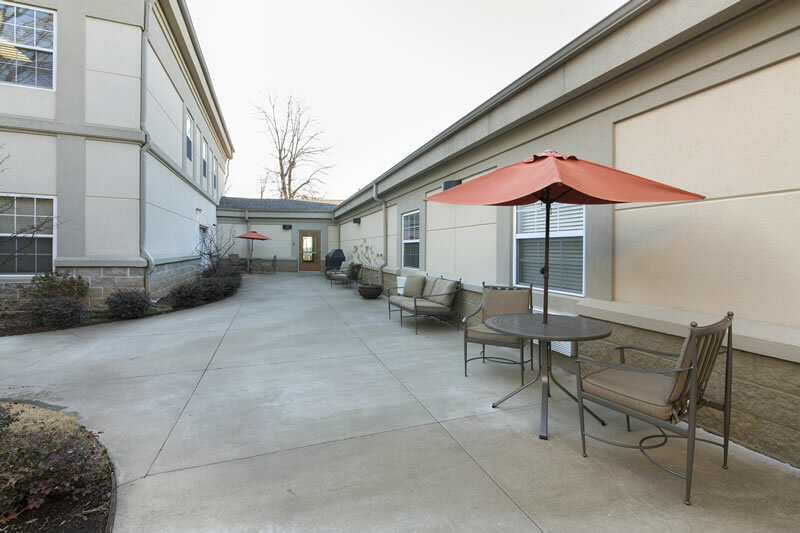 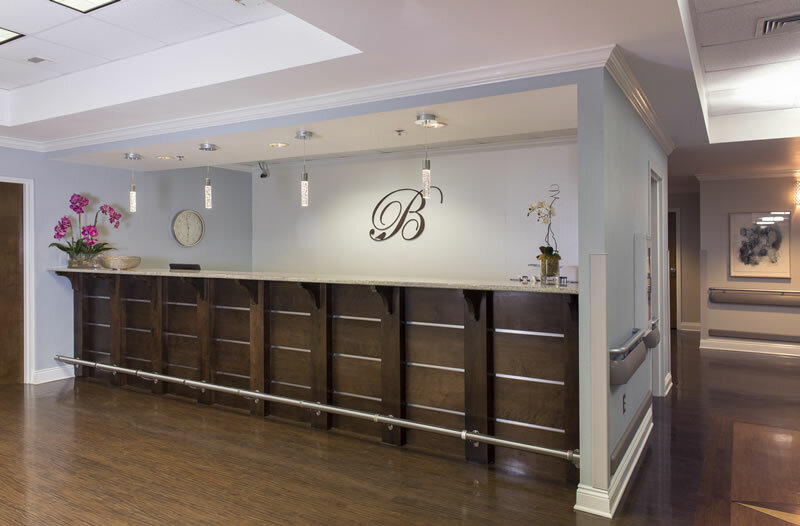 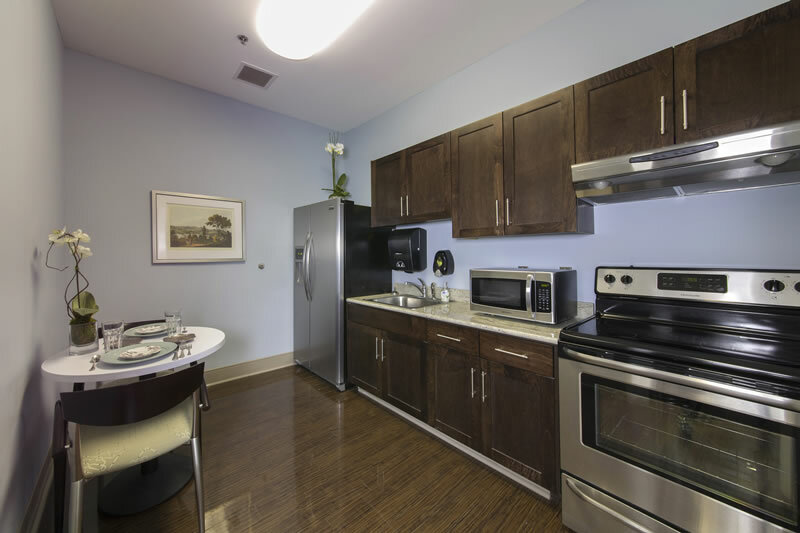 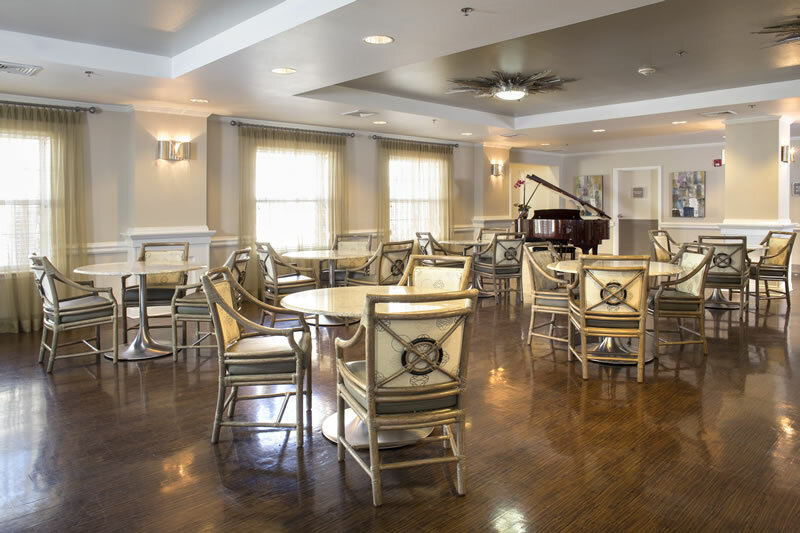 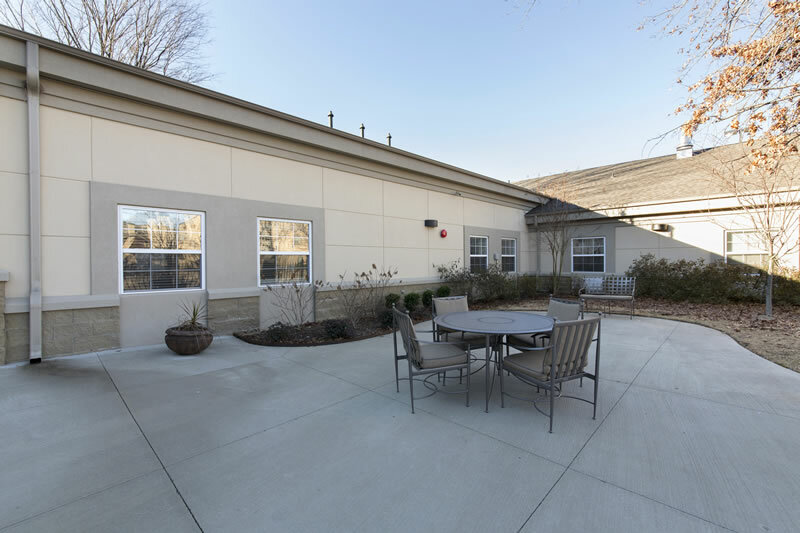 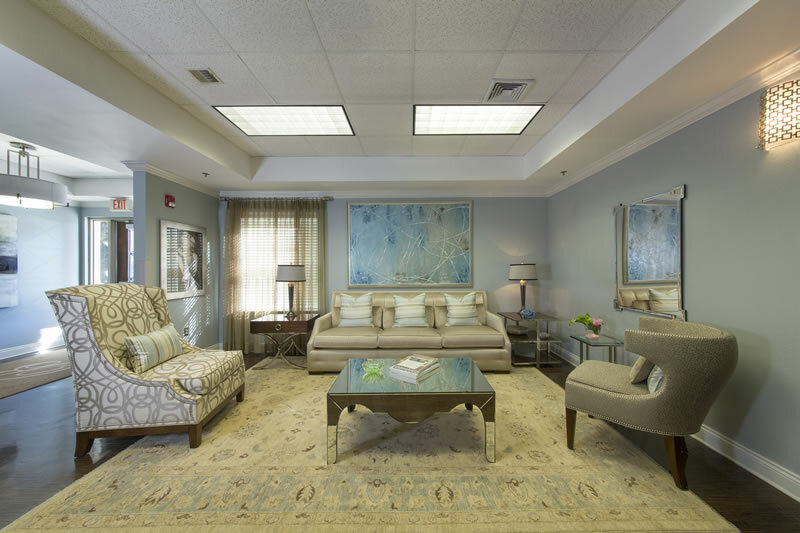 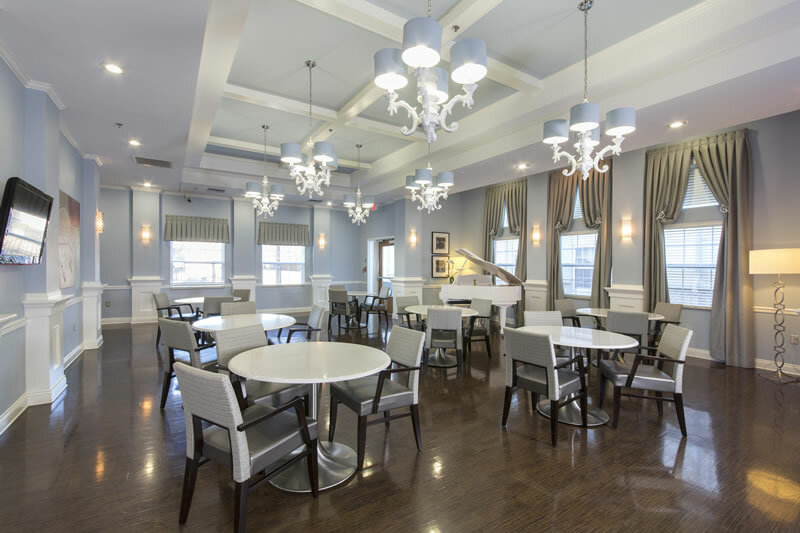 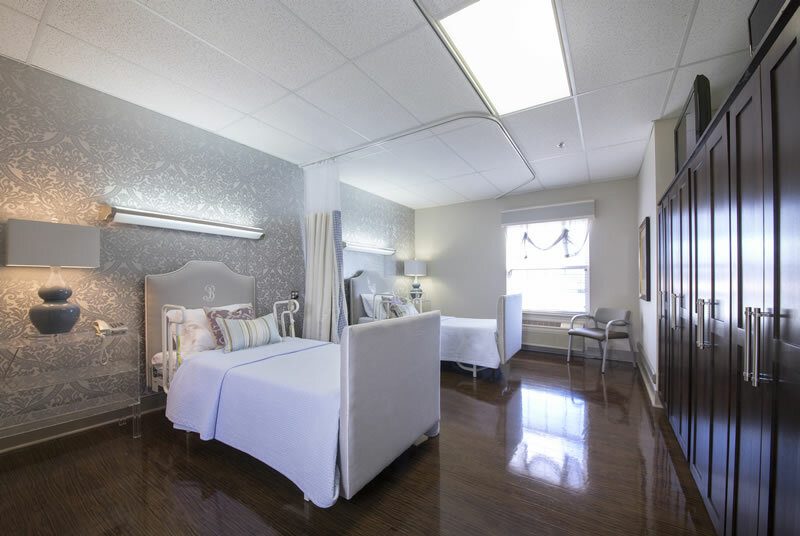 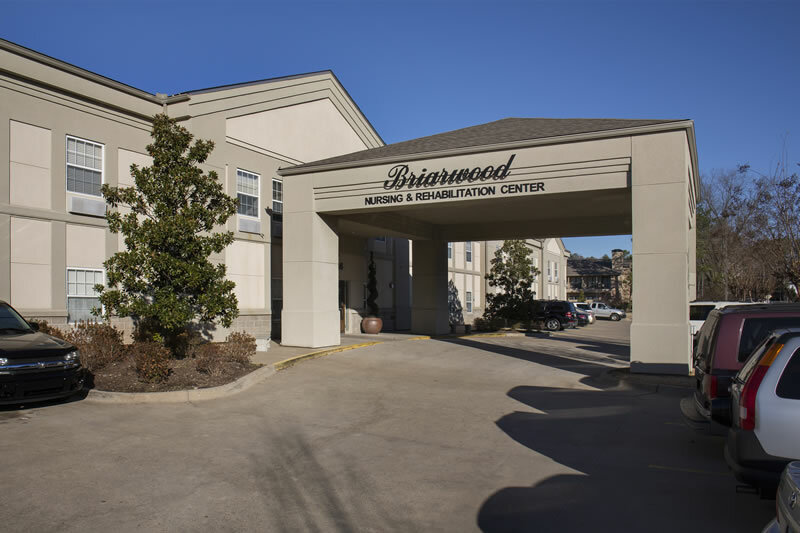 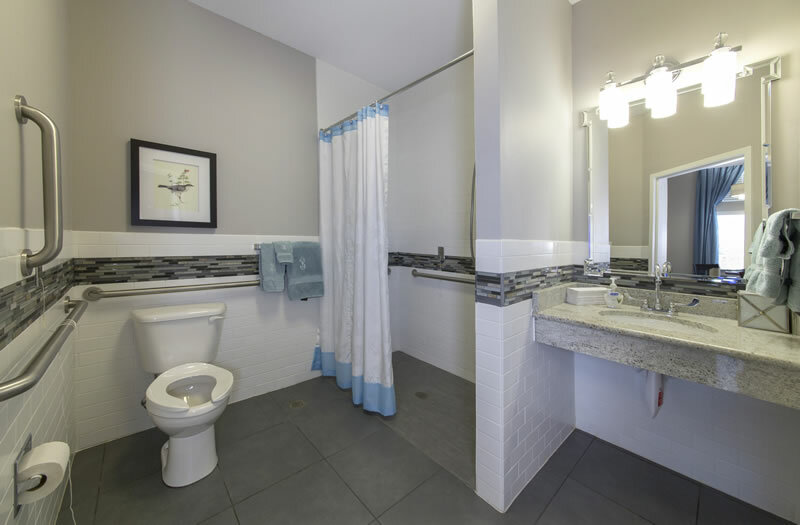 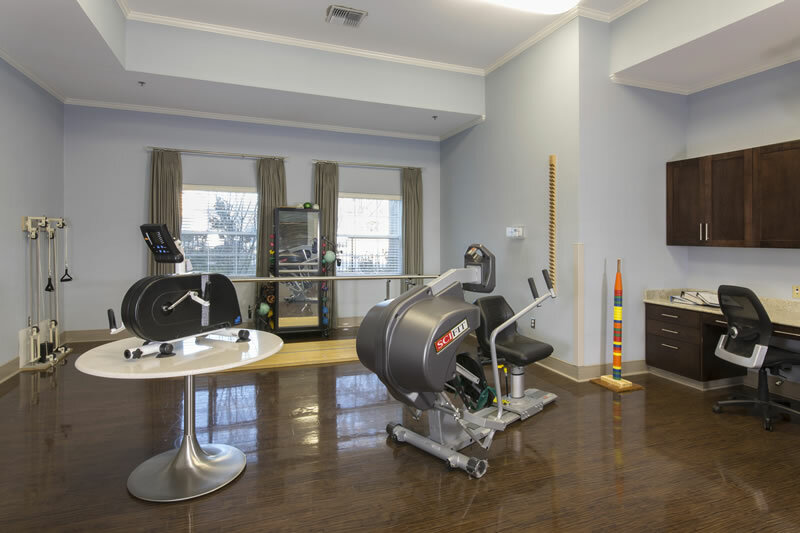 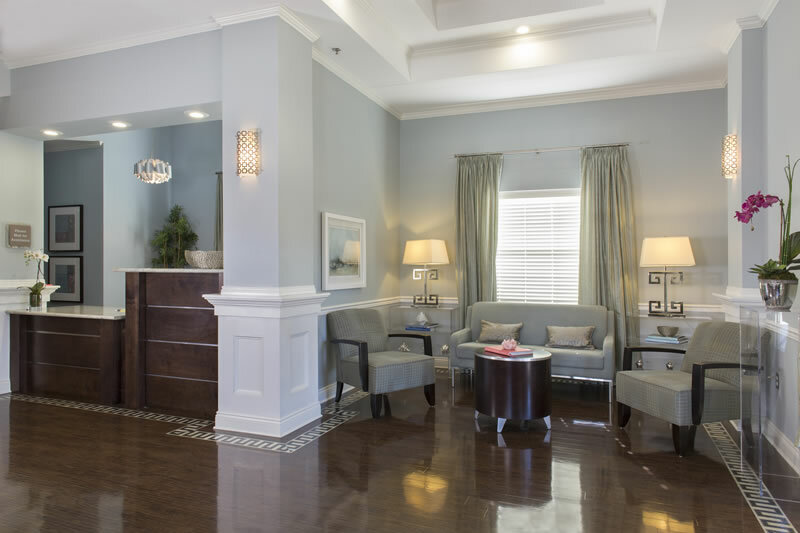 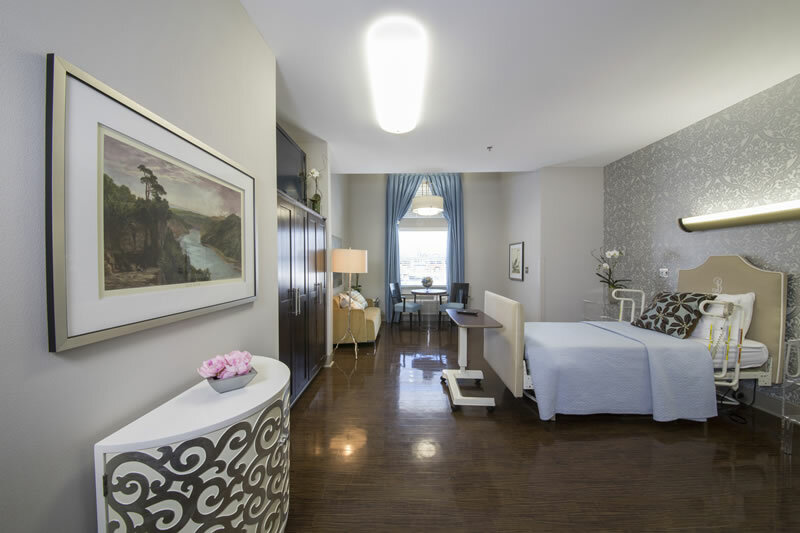 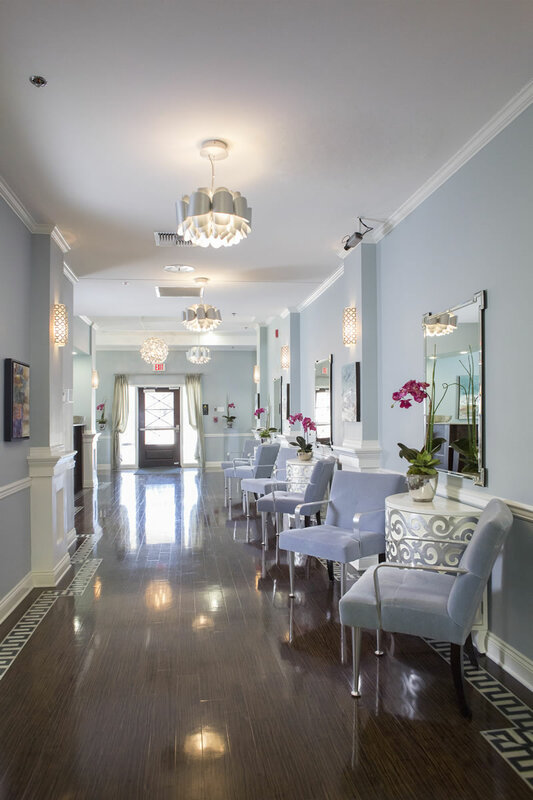 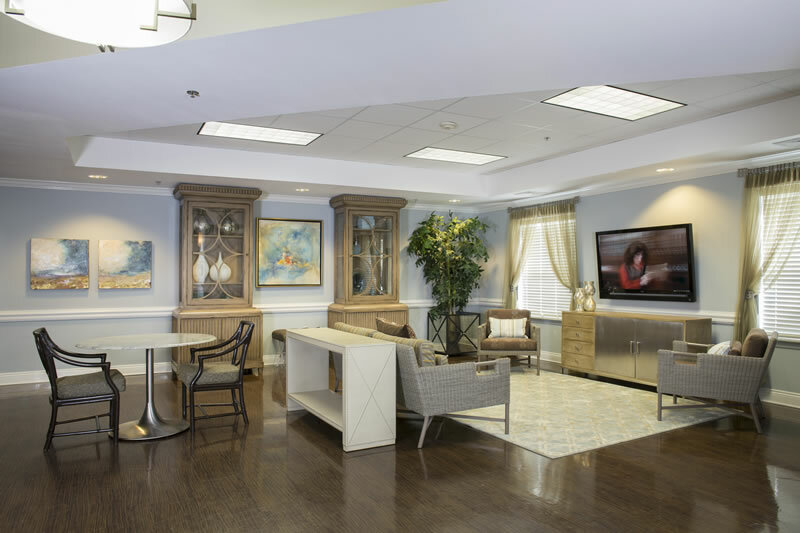 Our online photo gallery will give you a good look at Briarwood Nursing and Rehab but the best way to appreciate the space is to come and visit us. 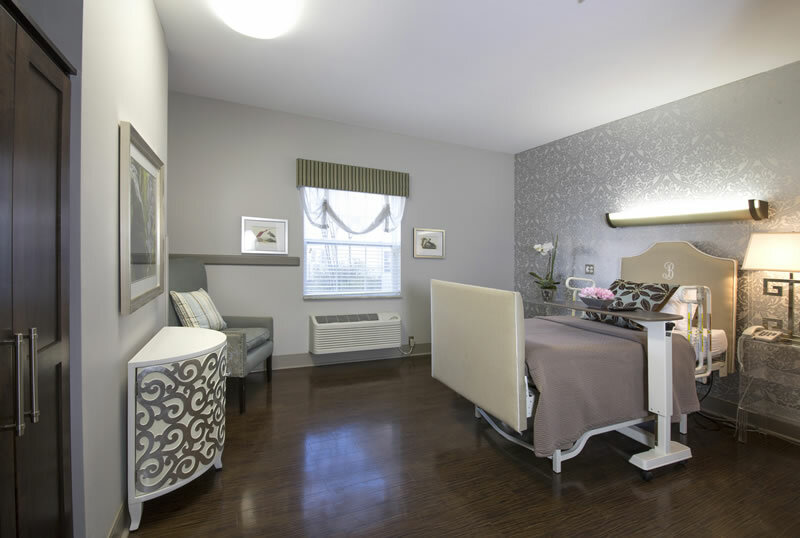 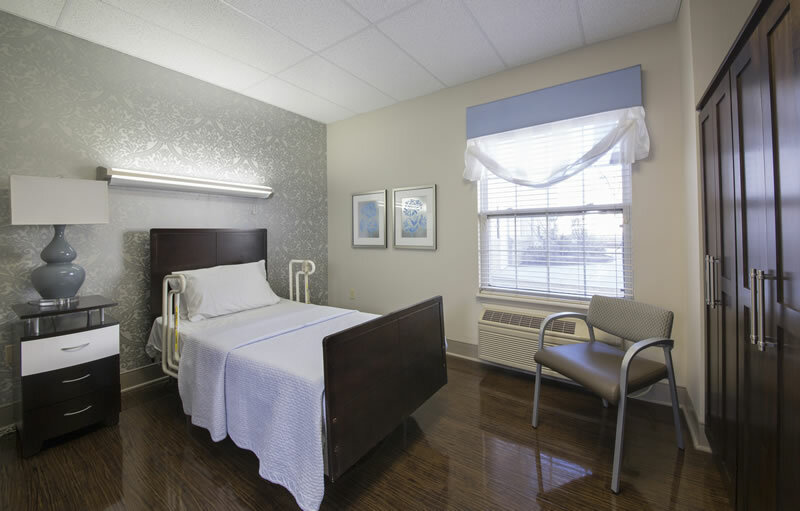 Click on the small images below to see a larger view of Briarwood Nursing & Rehabilitation. 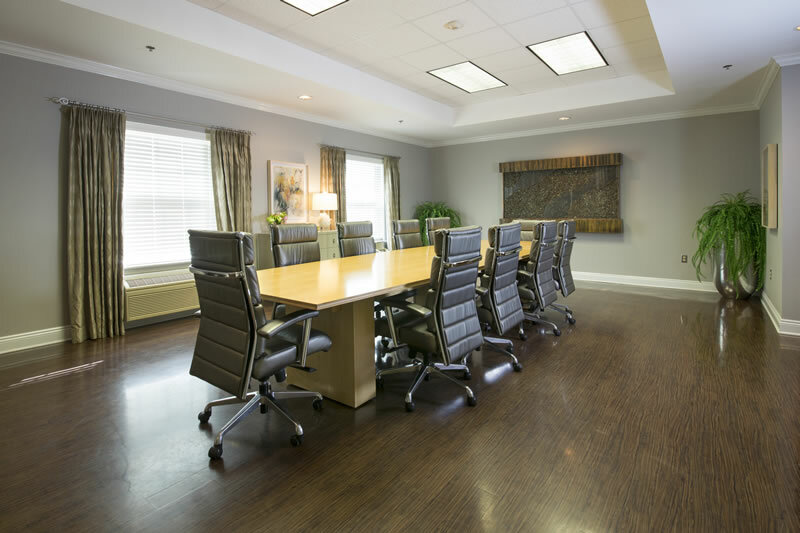 You can also watch our online video here.